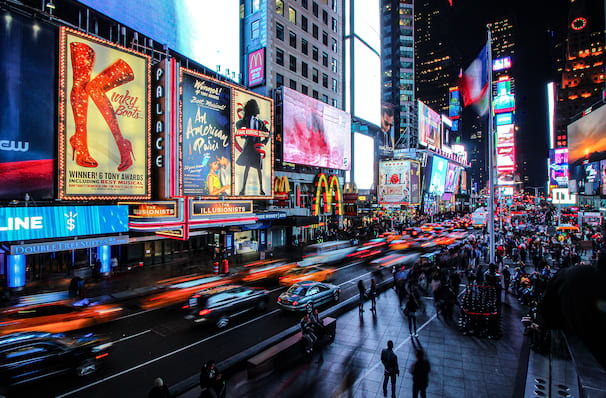 Why See Broadway by the Year? Broadway by the Year once again returns to the Town Hall in New York this year. A revue of musical theatre's greatest hits, 2019 sees creator Scott Siegel concentrating on a different decade every show. 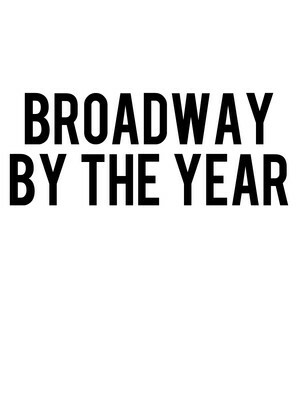 The critically acclaimed Broadway by the Year features Tony nominees and winners, along with a sprinkling of surprise guests. Features songs from shows, Man of La Mancha, On A Clear Day You Can See Forever, Ain't Misbehavin' and Working. Listen out for songs from the famous, Les Miserables, Starlight Express, Stardust, Into The Woods, An American In Paris, Hamilton, and Finding Neverland! Sound good to you? Share this page on social media and let your friends know about Broadway by the Year at Town Hall Theater. Please note: The term Town Hall Theater and/or Broadway by the Year as well as all associated graphics, logos, and/or other trademarks, tradenames or copyrights are the property of the Town Hall Theater and/or Broadway by the Year and are used herein for factual descriptive purposes only. We are in no way associated with or authorized by the Town Hall Theater and/or Broadway by the Year and neither that entity nor any of its affiliates have licensed or endorsed us to sell tickets, goods and or services in conjunction with their events.